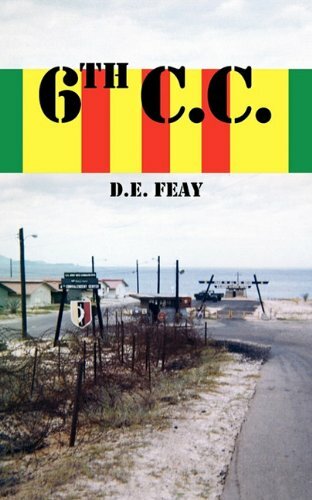 A medium to the unheard event in the 6th Convalescent Center at Cam Ranh Bay, author Douglas Feay puts his experience into vivid writing. His book, “The 6th C.C.” depicts the degrees of struggles they experienced in the Army’s most notorious Amnesty Drug Compound in Vietnam. With over 200 drug-crazed GI junkies confined to an understaffed, barbed-wire-enclosed hospital, Douglas, along with the other 59 GIs staffing the hospital, left the hospital and went to strike. Despite the charismatic speech of the chaplain to the GI junkies, a grave situation remained unresolved—not until their commander decided to get back to them after a consultation with higher authority being General Abrams. To get into the details of Douglas Feay’s “The 6th C.C.”, grab your copy now. Douglas Feay was born in Los Angeles California and grew up in Highland Park. He graduated from Franklin High, Los Angeles City College, California State University at Los Angeles, and the University of California at Los Angeles. Also, he served five years the U.S, Army and has been married for 48 years with five daughters and 13 grandchildren.